Are you and your spouse speaking the same language? He sends you flowers when what you really want is time to talk. She gives you a hug when what you really need is a home-cooked meal. The problem isn’t love—it’s your love language. Each one of us responds well to a different type of expression of love. 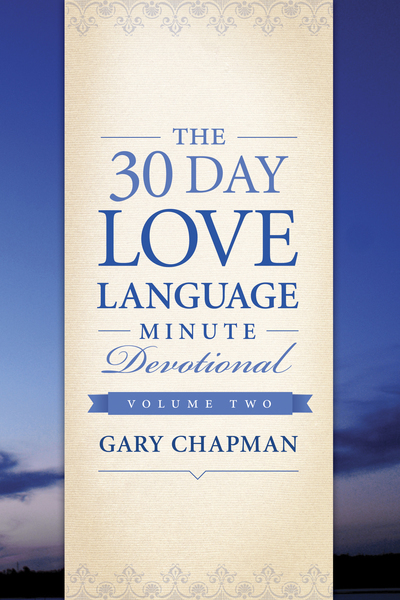 The 30-Day Love Language Minute Devotional Volume 2 will be your daily guide for a month to express heartfelt love to your mate in a way that he or she can appreciate it.